As an independent financial planning office located in Plymouth, Michigan, we utilize investments from the vast majority of providers to provide the best solutions available. It means when we act as your financial advisor to recommend an investment to you, you know we have scoured the competition and you can trust we believe it’s the best fit for you. We are a fiduciary financial advisor for our clients, putting their interests first. We participate in financial planning continuing education programs and are continually reading and researching for the best solutions for our clients. Telos is dedicated to ensuring our clients have a plan. 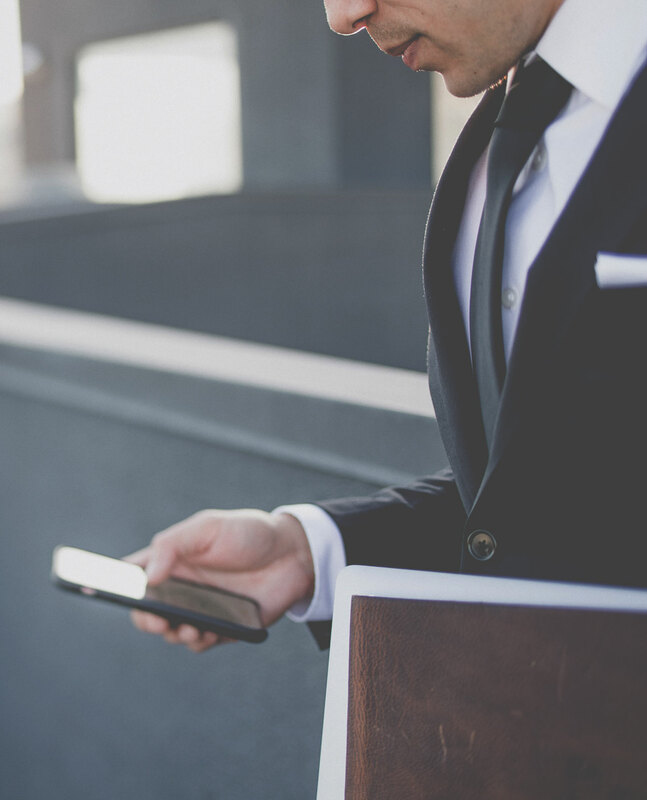 We meet our financial planning clients in the Ann Arbor and Detroit areas in person and utilize web conferencing softwares to share screens with clients around the country to ensure they understand their plan and to track progress. We have spent the resources and time to earn recognized and respected industry designations, including the CERTIFIED FINANCIAL PLANNER™ designation (CFP®) and Chartered Life Underwriter® (CLU®). Only about 20% of “financial planners” have earned the CFP®. These demonstrate our devotion to improve as a financial advisor and our willingness to put in the extra effort to learn more. As your financial advisor, our recommendations are always based on goals we’ve discussed and agreed are important to you. By going through the financial planning process, identifying and addressing weaknesses and vulnerabilities, we work with you to make sure your investments are in line with your goals and expectations. The financial advice we give is driven by your individual financial plan. Your telos is your purpose. A shelf’s telos is to hold things. Ours is to help people achieve a better life by improving their financial future. What’s your telos? Contact Plymouth’s financial planner now to begin the process. Dennis LaVoy, CFP®, CLU® is proud to be Michigan’s financial advisor for Millennials, Xennials, Generation X, and young professionals. Telos currently serves clients across the country and is a fee based, holistic financial planning firm located in Plymouth, Michigan. Dennis LaVoy is a CERTIFIED FINANCIAL PLANNER™ professional (CFP®) and a Chartered Life Underwriter (CLU®) who uses his experience, knowledge, and expertise to help families and individuals. He is the financial advisor for Detroit, Ann Arbor, Plymouth, and across the great United States of America. “Telos” is the Greek word for purpose, aims, fulfillment and intentions. It has been the subject of thought and study ever since Aristotle first shared his view that each person’s telos is based in their happiness and ability to think rationally and creatively. Aristotle believed everything had a telos, whether it was made by man or by God. The concept has stuck with me since I heard it years ago. I grew up in a family of four kids, with my mom taking care of the household and my dad working in a transmission factory. I saw from a young age how important financial planning is to the success of every person and every family. That experience helped solidify my own telos as a financial planner. Most people don’t start off rich or save to become rich – they have other, more specific goals. The families I work with want to provide for their families, pay for their kids to go to school, retire with confidence, travel the world, and do work they believe in. Financial planning is the foundation through which these goals become realities. Through financial planning, we are better able to track and monitor our goals to ensure they can and will be spent, regardless of the short-term noise in the markets. My service as a financial planner has made me all the more aware of how important it is for a person to be able to fulfill their telos. I’ve found great joy and purpose in helping clients — from the 16-year-old high schooler saving for college to those heading of major companies. We have created a path toward their goals and collaborated with them along the way. I want my clients to love what they do as much as I do. My goal is they sleep soundly, knowing they are in a financial position to meet their goals. As Michigan’s financial advisor for professionals, I go to great lengths to develop a long-term relationship with each of my clients. I work closely with our clients throughout the year to help monitor investments, coach clients on how to stay on track, and serve as a guide through tough times. As a financial advisor, I provide wealth management services, insurance analysis and recommendations, and retirement income planning, and we are happy to answer any questions clients may have about finances, investments or taxes. 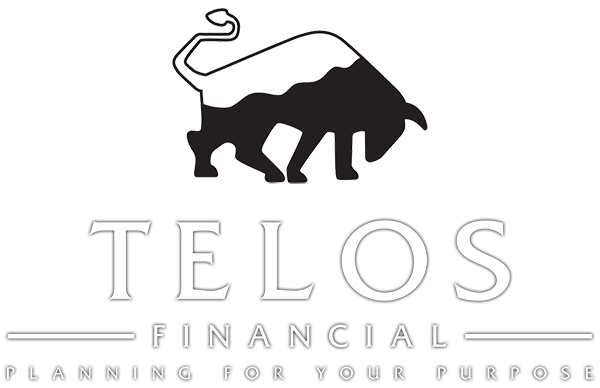 My telos is financial planning – and Telos Financial is here for you.